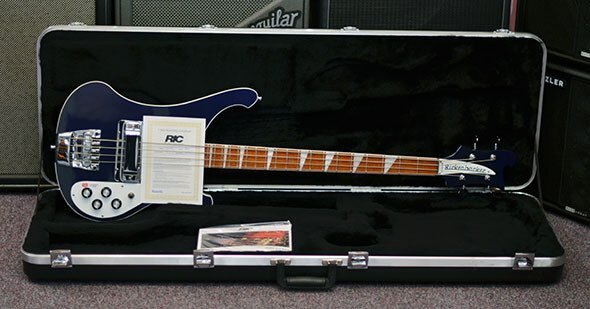 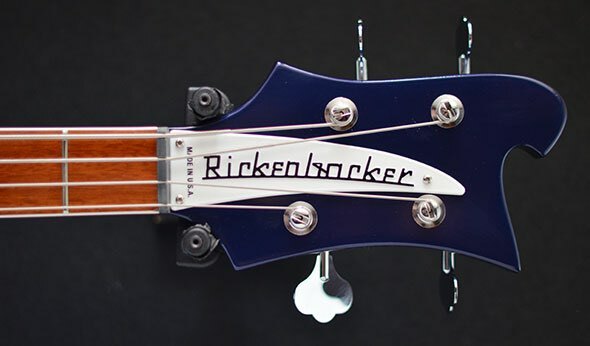 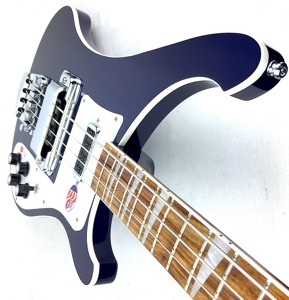 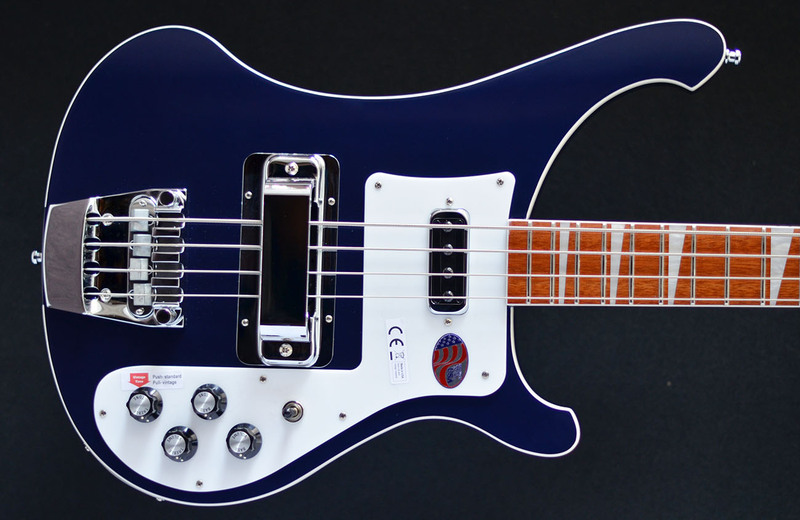 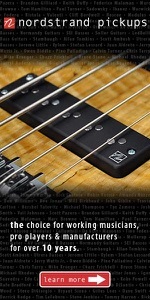 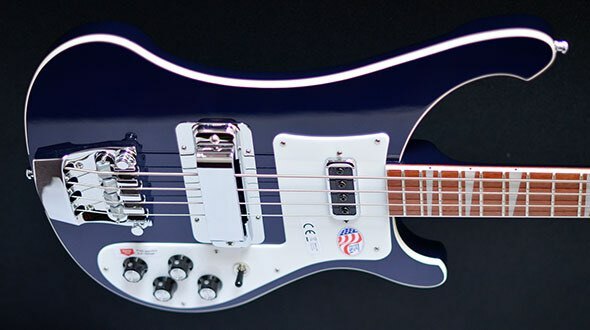 Rickenbacker 4003, the Classic Rickenbacker bass - famous for its ringing sustain, treble punch and solid underlying bass. 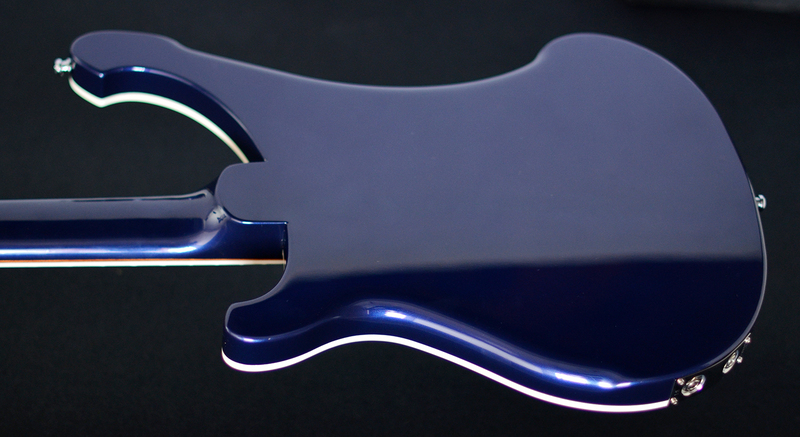 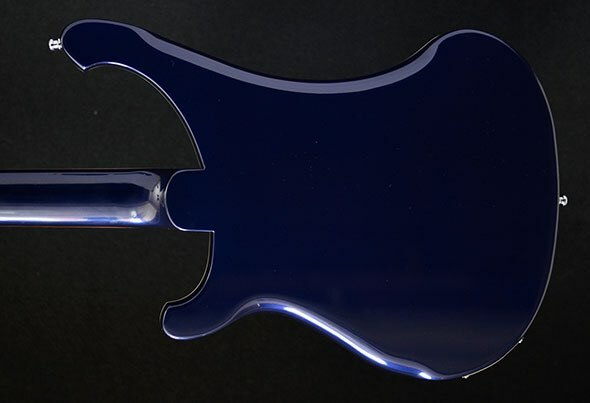 A subtle strip of binding graces the elegantly curved body and the fingerboard. 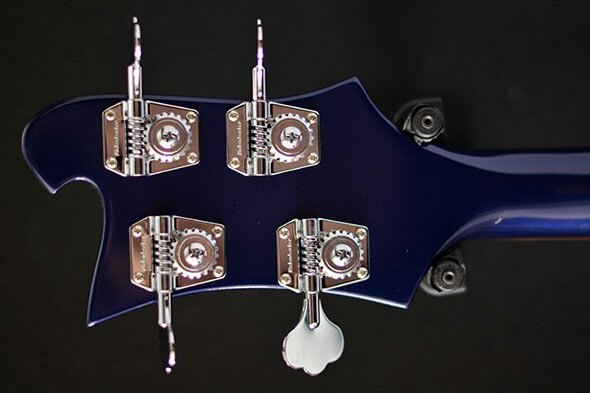 Deluxe triangular inlays and stereo capability are standard features.